We create video that works. It’s our mission to make sure your views turn into clicks and your clicks turn into customers. At Future Proof Films, we don’t just create great looking video content, we create videos that get real​, measurable​, tasty results​. Whether you want to convert your customers, promote your products, train your team or simply boost your brand, do it right. Do it with video. From global brands to local businesses, we’ve created video content for all kinds of companies all over the world. 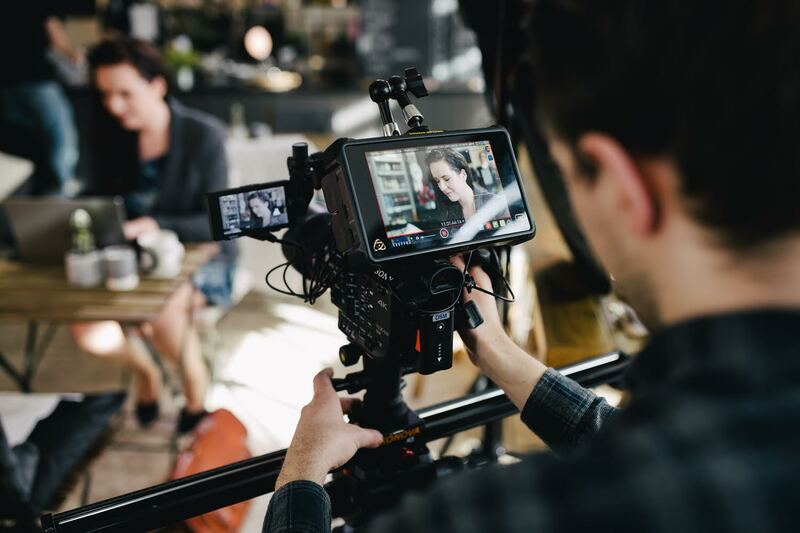 We’ve worked with Future Proof Films numerous times and they have also shown themselves to be a highly creative and reliable video marketing agency who always help us achieve our targets. BBC Introducing - Live Sessions. D2N2 - Look How Far We've Come.